Listen: Audio Jane - "White Lies"
Based out of Hartford, Connecticut, Audio Jane is a 6-piece rock group led by Sarah Pech, whose atmospheric songwriting and breathy vocals cast a tranquil and shimmering ’90s alt-rock sound. On impressive new track “White Lies”, the twangy guitar swaying and placid percussion matches her laid-back vocal presence, with moments like the illuminated guitar addition just past the two-minute mark reminding nicely of The War on Drugs/Kurt Vile. 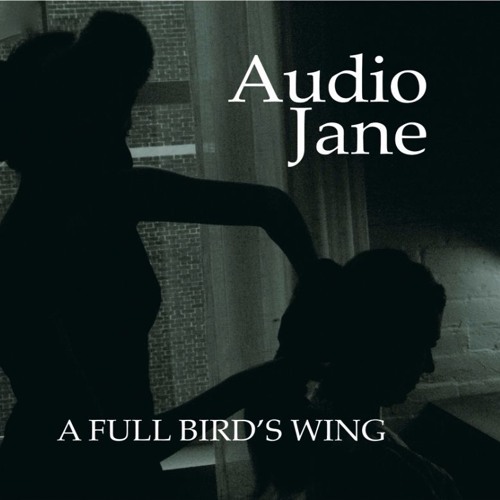 “White Lies” is a stellar effort for sure from Audio Jane, who will be touring New England and New York throughout 2016 in support of their debut EP A Full Bird’s Wing, which was released on July 23rd. A new 10-song LP is currently being recorded and should release in early 2017.